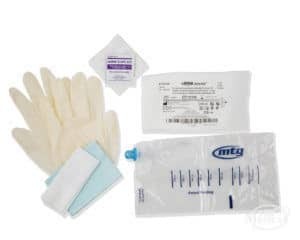 Medical Technologies of Georgia, Inc., (MTG) is a family-owned company that manufactures medical supplies. 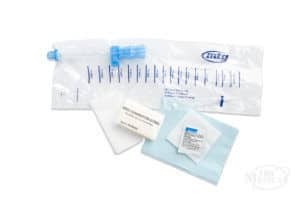 MTG is owned and operated by the some of the same people who were pioneers in developing and marketing the first closed system catheters, which were created to help reduce the risk of Urinary Tract Infections (UTIs). MTG’s mission is to improve the quality of life and make self-catheterization possible for anyone, regardless of condition. This led to the innovation of the patented MTG EZ-Gripper Catheter, which was created for those with minimal finger dexterity such as tetraplegic or quadriplegic catheter users. Take a look at 180 Medical’s catheter showcase to view the available MTG catheter products. Contact one of our catheter specialists today to discuss these product options. We will do our best to answer any questions you may have! MTG catheters by Medical Technologies of Georgia come in a variety of styles, but there are always more options available for you. 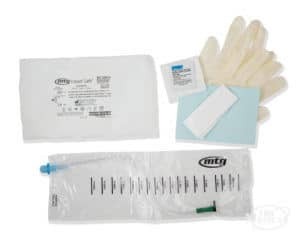 At 180 Medical we proudly carry a wide variety of MTG catheters and other high-quality catheter products to ensure that you get the right products for their unique medical needs. MTG is often known for their catheter options for those with limited hand dexterity. If you have any questions about the brands we carry or about our products, contact us so we can better fulfill your catheter needs.